I am currently 31 weeks pregnant with baby #3! This pregnancy is going by so quickly. Thankfully after a rough first trimester, I have been feeling pretty good ever since! With two little ones who keep me on the go constantly and a husband who works extremely long hours, I’ve had to focus on staying healthy and energized to get through this pregnancy. I’ve been really trying to eat healthy, stay hydrated, exercise regularly, and take vitamins and supplements. A brand that I recently became aware of with lots of helpful “non-pill” supplements is Premama. Premama® was born from the idea that daily prenatal essentials and maternity supplements should be easy to take and easy on the stomach. Since 2011, Premama has endeavored to make all moms happier with its best-in-class line of natural powdered supplements formulated to support preconception through postnatal nutritional needs, concerns and conditions. Our pill-free, drink mix solutions contain high-quality, clinically-studied and physician-approved ingredients, and are designed to blend seamlessly with liquids and soft foods. Just mix and enjoy! 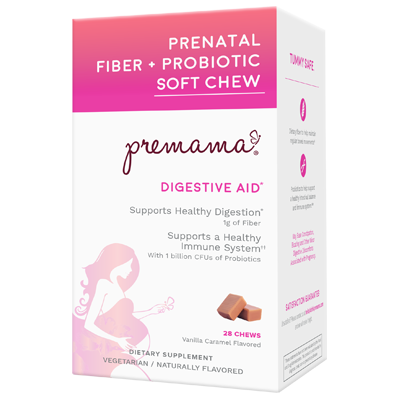 The award winning Premama is available online at drinkpremama.com and retailers across the US, including GNC, CVS, Sprout’s, Buy Buy Baby, Vitamin Shoppe, H-E-B, Target.com, Diapers.com, Jet.com and Amazon. 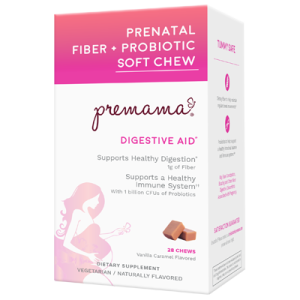 One Premama product that I have found especially helpful during this pregnancy is the Premama Prenatal Fiber + Probiotic Soft Chew. They actually taste really good – almost like a piece of candy. If you are pregnant, nursing, or trying to conceive, you should definitely head over to the Premama website and request free samples! 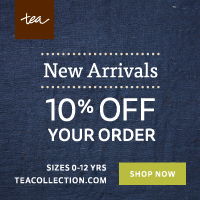 They also offer a coupon you can use online or in stores. In the D.C. area, Premama products are carried at Target, CVS, GNC, and the Vitamin Shoppe.